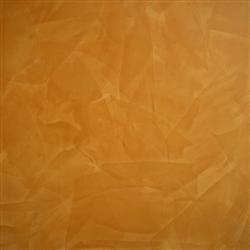 Being a customer focused organization, we are engaged in offering an exotic assortment of Decorative Suede Paints. These are made using premium quality ingredients and in adherence to industry standards to assure optimum quality. 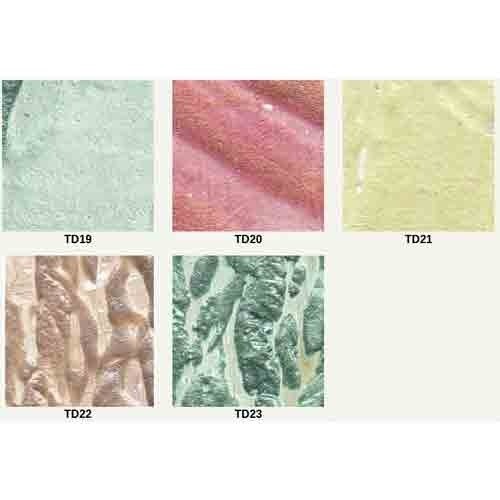 The offered paints impart a special look to the interior and are available in a wide range of shades to choose from. Clients can avail these paints from us at market-leading prices. 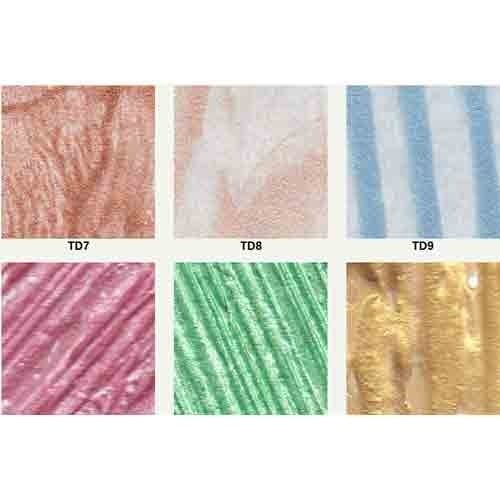 Owing to our vast experience in this domain we are highly engaged in offering Decorative Metallic Paints. Gives special look to the interior & available in various colors of shades which can also be customized as per the color pallet shown to the customers, the offered metallic paints are well processed in our advance processing unit by using finest quality ingredients and leading technology according to the set market standards. Owing to the support of our distinguished professionals, we have been able to bring forth Decorative Fine Paints. Clients can avail these paints in varied combination of colors and also at market-leading prices. Our paints are widely appreciated among the customers for their colorfastness and resistance against hardness due to use of pigment colors such as original smoothness and texture of the cloth is preserved. Our paints are strictly checked on varied parameters, before the final delivery. Stucco Paints, a kind of commonly used exterior wall covering, is also known as render. It is widely used to create a very dense solid on less visually attractive surfaces, like concrete, brick, _adobe surfaces. As a building material, stucco is characterized by its durability, attractiveness, and weather resistance. It was originally used as both interior and exterior wall covering. Nowadays, stucco is primarily used as an exterior wall coating. Owing to our experience, we have been successful in catering to the requirements of our esteemed clients by offering Decorative Multicolor Paints. The offered paints are formulated by the professionals following international quality standards. These paints find wide application in interior as well as exterior decoration of houses. 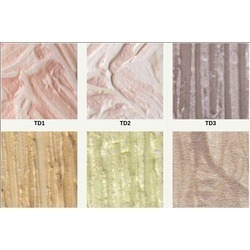 Looking for “Decorative Texture Paints”?